A lot has been said and written about the significance and unknown facts about the Mehndi ceremony in the past. 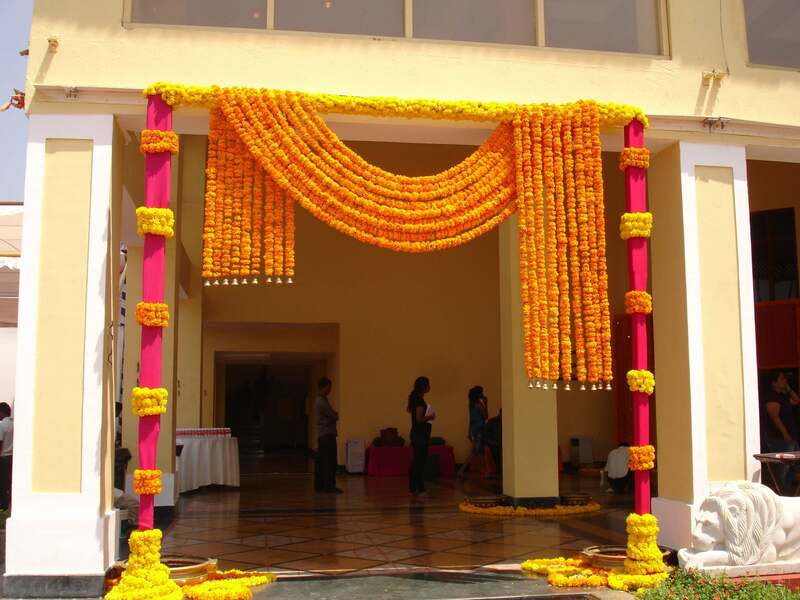 Unquestionably, this ceremony is an indispensable part of the Indian weddings and is of paramount importance for the soon brides-to-be. Producing a scintillating and intricate Mehandi design which sets the bride apart from the rest is one of the biggest concern among the brides. 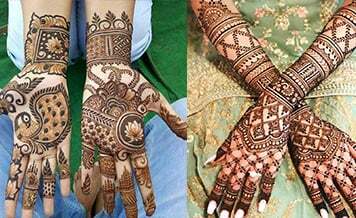 Drawing a swoon-worthy and rich Mehandi is an art and amid the hassle of planning a wedding, no bride has ample time and adroitness to sit calmly and produce the kind of Mehandi she covets. Like any other thing, you can choose to hire proficient Mehandi artist in Ahmedabad who will help you to select the right Mehandi design for your wedding day and make sure you get the most exquisite Mehandi design on hands among all bridesmaids. Though hiring a professional Mehandi artist is an easy peasy task but this very task seems monumental when the wedding season hits. 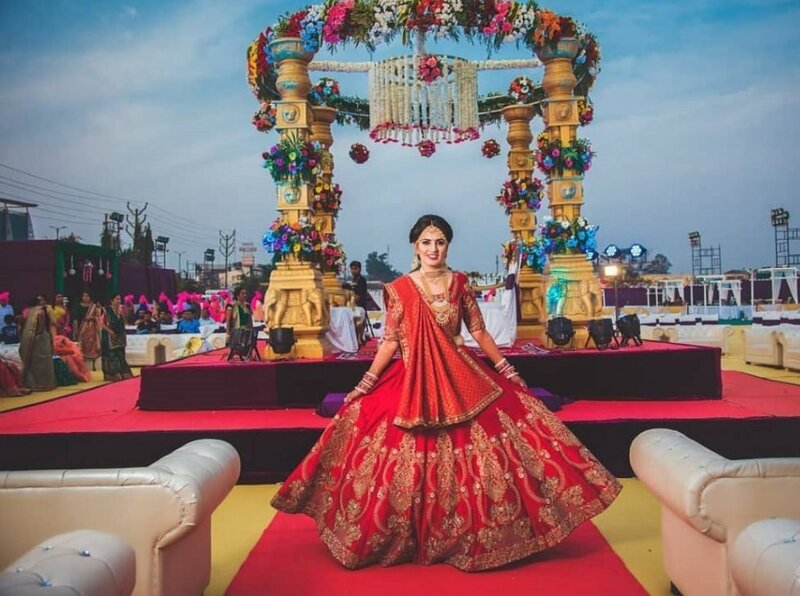 Instead of wandering here and there to find an experienced Mehndi artist, visit Shaadidukaan, an online wedding market where you can find and book the Ahmedabad city finest Mehndi artist without much of a hitch. No matter what your budget is and how quickly you want to bring the professional artist on board, we can cater to all of your needs and ensure you hassle-free wedding planning experience. 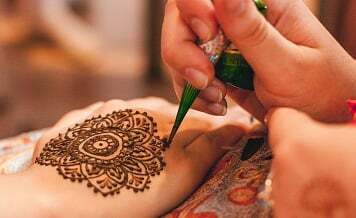 It’s important to check the proficiency and other aspects of bridal mehndi artist in Ahmedabad before you bring him/her on board for the wedding Mehndi ceremony. We have gathered some quintessential questions that will help you to choose the right Mehandi artist for your Mehandi ceremony. 1. Are The Mehandi designs imbibed in the Catalogue is Their own? Every professional Mehndi artist carries a catalog which encompasses his/her all the top-notch work. Their work becomes the basis of whether you want to hire the artist or not. However, you do ensure from the artist that the Mehandi designs in the catalog are their own or they have taken them from somewhere, just for the presentation purpose. 2. How Many Years of experience Do The Mehandi Artist Have? There is no denying that along with the skills, experience to matters a lot. A professional with the colossal experience in his domain will certainly do the job in a much better and meticulous way than the amateur one. You must ask the Mehand artists about their work experience and what they do to hone their skills. 3. How Long They Usually Take to Apply Mehandi? A bride is perhaps the busiest person in the whole wedding function. 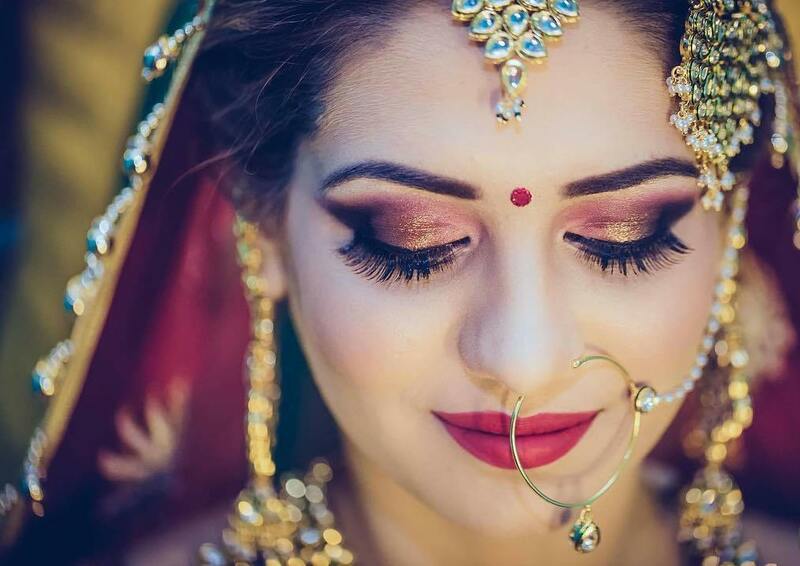 She has to take care of a myriad of things, right from her wedding outfit to hairstyle, wedding jewelry, makeup, booking parlor, and numerous other things. Also, producing an intricate Mehandi design takes time. So a Mehandi artist has to do his job quickly and flawlessly. Ask Mehandi artists, how long they usually take to produce the complete Mehandi on hands? 4. Do You Have Any Other Event to Take Care at Same Day? Wedding season is the only time when Mehandi artist can boost up their income. In order to earn maximum, even the best mehndi artist in Ahmedabad take care of multiple events a day to fill wallet. Get a fair idea of the Mehandi artists' schedule and ask them, do they have to cover up the other events on the same day? 5. Do They Provide a Trial? Getting a trial from the artist end will render you the assurance that the professional is up to the par when it comes to producing a Mehandi design impeccably. But that doesn’t mean you should go for a full bridal design and disrespect the artist value and time. The idea behind getting a trial is to know about the personality and skills of the professional and also to check, can you deal with the person in your personal space? 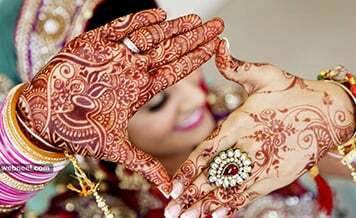 How To Find & Book The Top Mehandi Artist in Ahmedabad City At Shaadidukaan? Shaadidukaan boasts a monumental list of Ahmedabad city finest Mehandi artists available for the job at affordable rates. We are all about making your experience as regaling as possible when it comes to finding the vendors like a Mehandi artist. With us, finding the best Mehndi artist in Ahmedabad is an easy peasy task. Just select the city, the right vendor category, and we will bring you a comprehensive list of Mehandi artists in Ahmedabad city in no time. To make your wedding vendors finding experience more smooth and time-savvy at our portal, we’ve incorporated various filters like price, location, category, company name, that will help you to elicit the coveted results expeditiously. Furthermore, a technically outstanding team of customer support always work day in and day out to solve all of your inquiries and problems as soon as possible. The bottom line here is if you are looking for budget but par excellent Mehandi artist for the wedding ceremony, look no further than Shaadidukaan.